Spreading the knowledge of health and nutrition on a global scale! 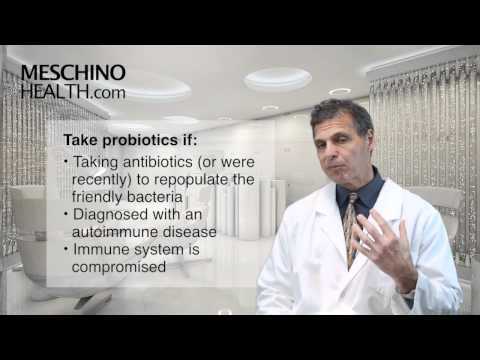 Can I Give Probiotics to Kids? Is Large Volume Liposuction Dangerous? Recent Shocking Studies: Milk Causes Osteoporosis! What Are Varicose Veins Natural Remedies?